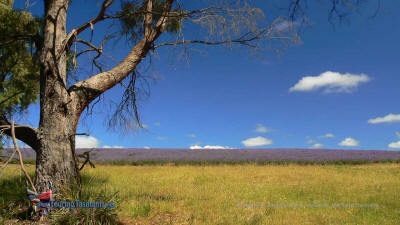 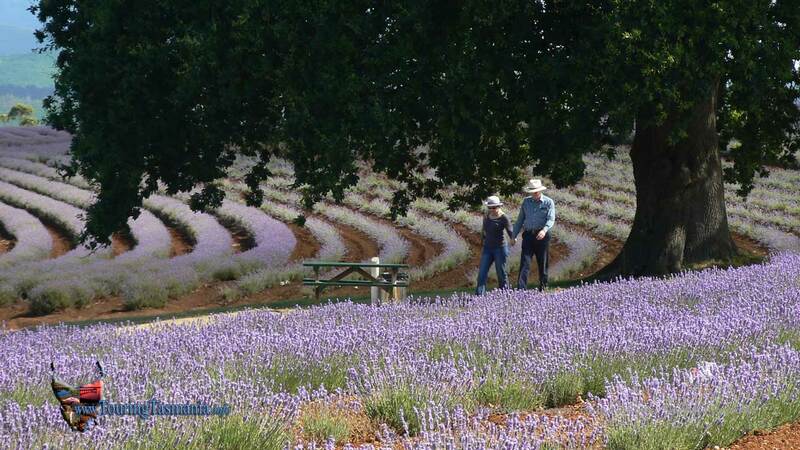 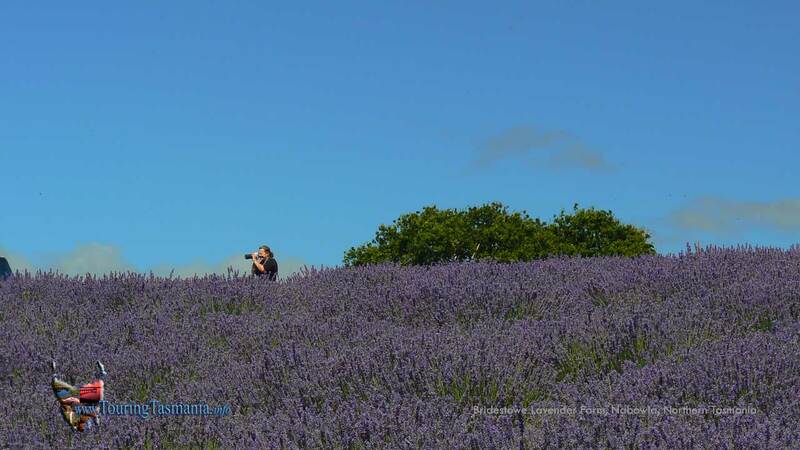 The one of the stops on the journey from Bridport or Scottsdale along the Lilydale road is Bridestowe Lavender Farm. About 40 minutes drive from Launceston. The lavender is at is brightest in early January, just before harvesting. Check first as the time can change depending on the seasonal weather. 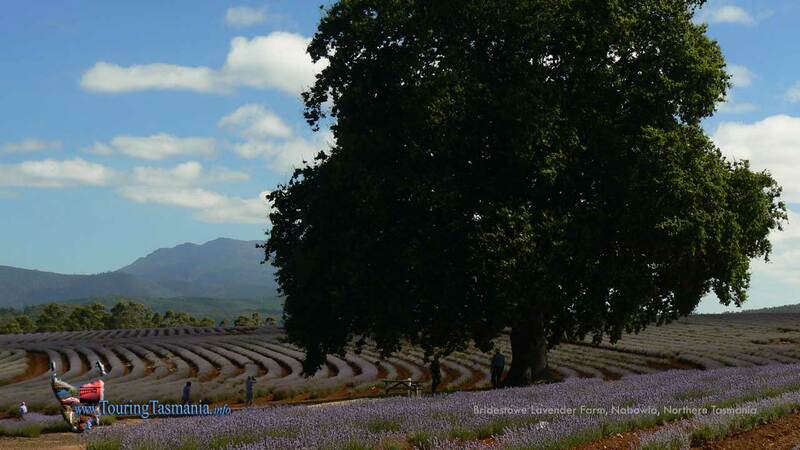 There is a token entry fee which includes a short tour of the distillery. Open until 5pm daily in season - check web site for current opening times. 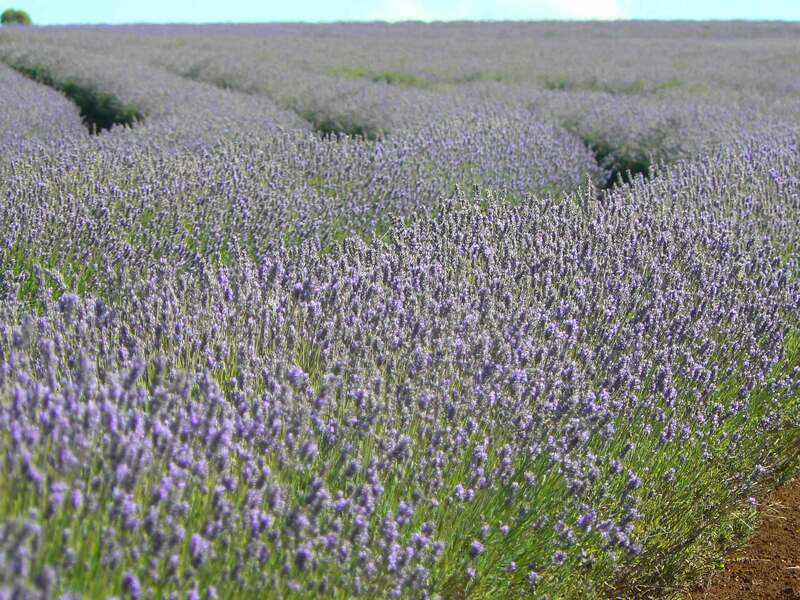 There is a visitors centre where food and lavender products can be purchased.